is a busy and diverse one…so it is best I expend as few words as possible and let the music do the talking! 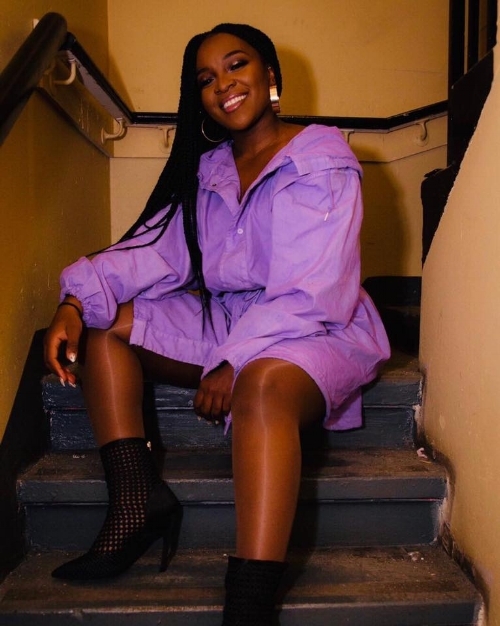 There are fantastic new songs from RAY BLK, Thom Yorke and Cardi B; gems from Our Girl, Hinds; Robyn and Ross from Friends – so many wonderful offerings to get your teeth into. It is a wonderful and busy list of tracks that will get the weekend off to a great start and get right into the mind. I have been excited to see what would come this week and it is just as well artists have delivered with some offerings that are sizzling, spicy and pretty sweet. Get involved and have a listen to the best this week has to offer.